This small book is about my own personal experiences of depression and low mood and the ten ways I can try to alleviate these two symptoms. 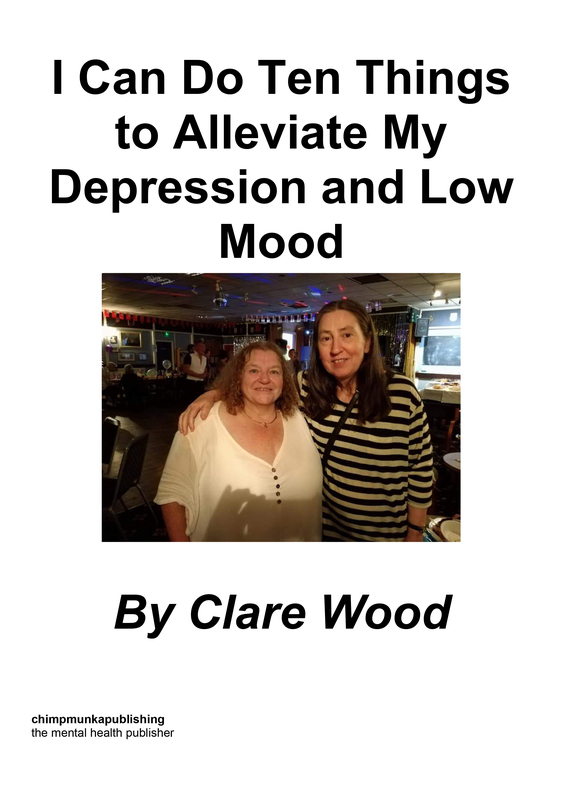 My book aims to help other Mental Health Service Users who may suffer depression and low mood, to educate student Mental Health Nurses in the knowledge of depression and low mood from the Mental Health Service User perspective and to help myself by giving me a creative and therapeutic activity to do. I mention my Carer, Sandy quite a lot in this book. Sandy has helped me to edit the introduc-tion and title of this book. Three of the ten things I can do to alleviate depression and low mood are to take medication, to write about how I feel and to have Electroconvulsive Therapy (ECT). I need to socialize with people more in order to prevent low mood due to loneliness and isola-tion. In the year 1999 I became mentally unwell with depression and psychosis. Eventually I de-veloped schizophrenia. I heard about ‘Viewpoint’, a charity which promotes better mental health in the Hertfordshire area, and in 2008 I became a Service User Trainer, giving presentations to Mental Health pro-fessionals about my own personal experiences of mental illness. 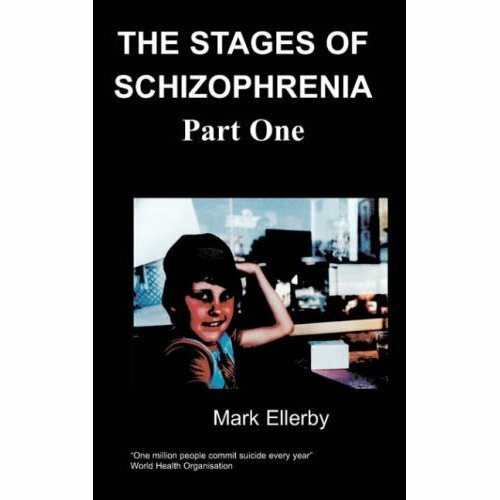 Writing this book has been an activity I have loved doing – I want to help other Mental Health Service Users and student Mental Health Nurses and , the process of writing has alleviated my low moods, and other symptoms of my schizophrenia, namely, agitation and hearing nasty voices.